Whenever a cell becomes pathological, our DNA sends it a signal to self-destruct. This is one of the most powerful safeguards we have in preventing pathology and it works the majority of the time. Unfortunately, it only takes one pathological cell capable of blocking this signal for a pathology to form. It is specifically those cells that are capable of overriding the self-destruct signal from the DNA that continue to grow and eventually form pathologies. Ellagic acid reiterates the self-destruct signal in pathological cells. Unlike chemical protocols which damage healthy and pathological cells alike, apoptosis, or cell self-destruction, only applies to pathological cells and other damaged cells that are no longer useful or safe to have in the body. Ellagic acid inhibits the fungal and yeast enzyme Chitin Synthase II. All fungi and yeast need this enzyme to manufacture Chitin, a key structural polysaccharide used in their cell walls. By supressing this key fungal and yeast enzyme, the fungi and yeast are unable to grow. When they die at the natural end of their life cycle, they cannot be replaced as long as the Chitin Synthase II enzyme is inhibited. Since Chitin Synthase II is not a human enzyme, its inhibition does us no harm. Ingredients: A proprietary blend of ellagic acid, quercetin, pumpkin seed extract, bromelain, gingko biloba and nattokinase. You can learn more about Ellagica in the Videos section of this website. Chronic infections and pathological conditions are associated with biofilm formation. 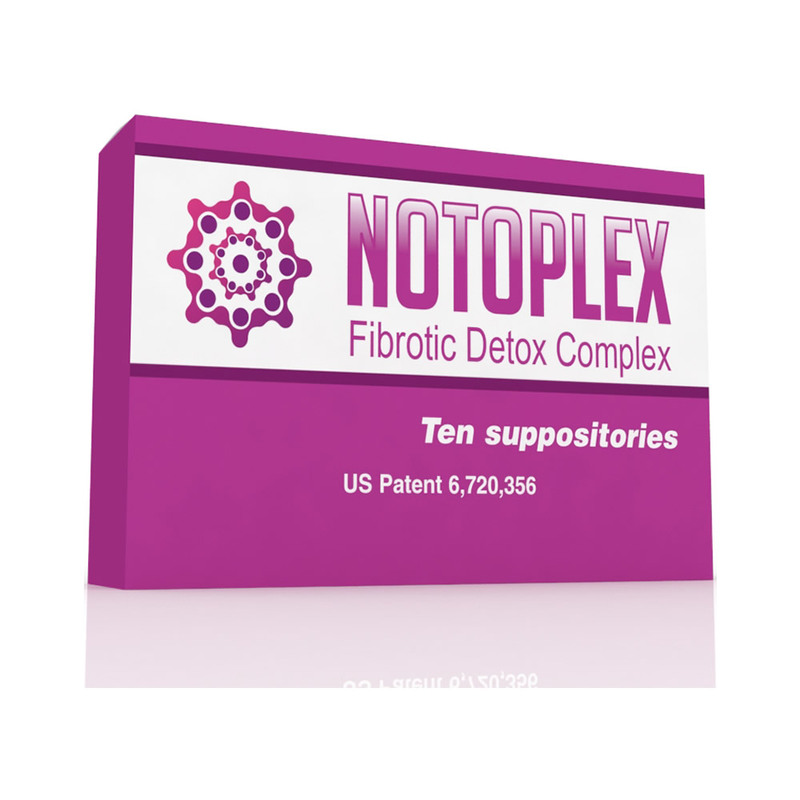 Consider adding Notoplex to your protocol. Chronic infections and pathological conditions are associated with biofilm formation. Consider adding Zoiben to your protocol.